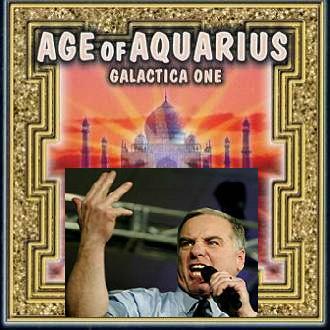 Democratic National Committee Chairman Howard Dean told a religious conference in Washington, D.C., on Tuesday. "We're about to enter the '60s again," Dean said he is looking for "the age of enlightenment led by religious figures who want to greet Americans with a moral, uplifting vision." Well momma get out the bell bottoms and paisley shirts I'm coming home. I guess next it will be his I have a dream speech.